Spend your summer with CCA! Amazing Material, Awesome Staff, and a Christian Environment for your team to learn and excel in! Choose one of the options below to Register for a camp as well as see camp dates and locations! 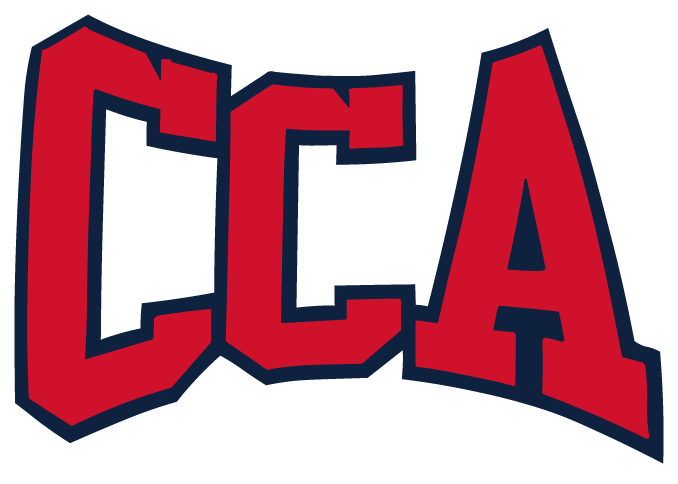 CCA offers residential, commuter, and private or home camps for Christian, parochial, charter, private, public, home school, church teams, rec leagues, Allstars, and College Teams! 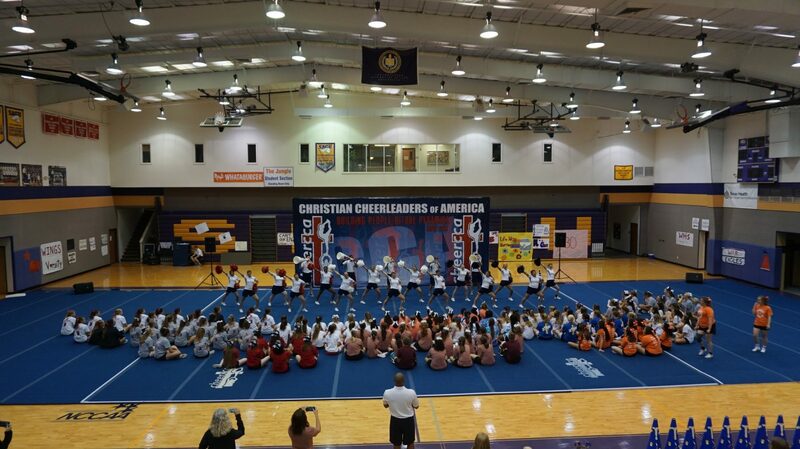 You are not just another camper or team at CCA. You get PERSONAL ATTENTION and instruction by age, experience and ability level. 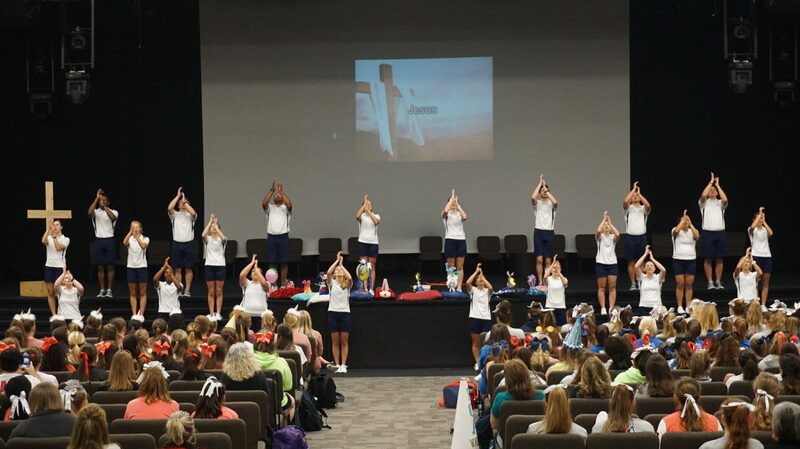 CCA has the best staff to camper ratio (1:12) in the cheerleading industry. We have camps for everyone! From Elementary to College, Novice to Elite, Churches, Rec Leagues, and Allstars too! 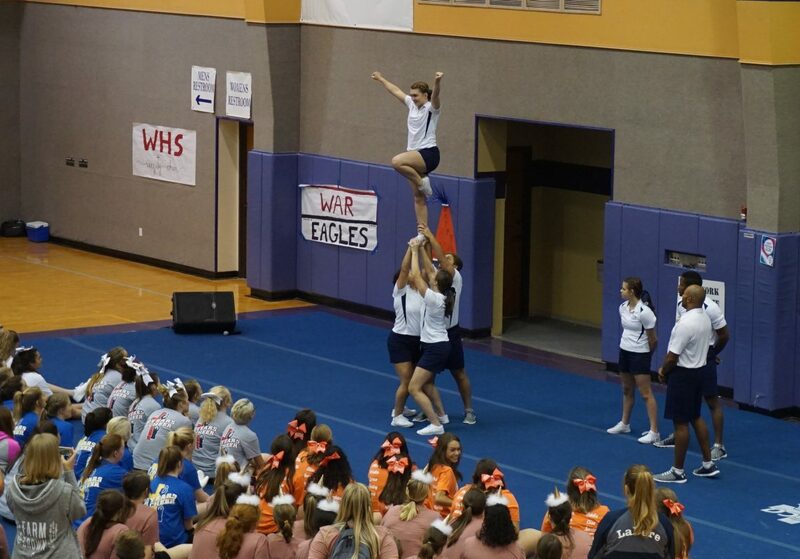 We WILL take your team to the NEXT LEVEL! Campers and Coaches always tell us this is their favorite part of camp! Praise & Worship, Skits, Testimonies, Devotions, Bible Study, Counseling and Interactive Devotional Times create an atmosphere where the presence of God is felt in every way. Read what one coach had to say about our devotional time! Cutting edge, innovative, exciting, new cheers, sidelines, band chants, spirit mania, music routines and MORE! State of the art STUNT TRAINING. You will walk away from camp and be able to use ALL of our material at your Christian School. You won’t have to change a thing!